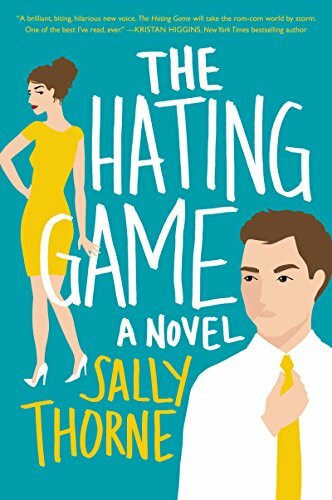 This week's Book Giveaway is Sally Thorne's novel The Hating Game. It's the first in a month-long series of romance novel reviews, all of which I have chosen based on recommendations from this post. (It's a change from my Target Method, but one must live dangerously.) A full review will be posted shortly.